CD1 will be convening a community meeting on March 22, 2018 to discuss the reuse of city-owned lots in Lincoln Heights to provide housing within District 1. 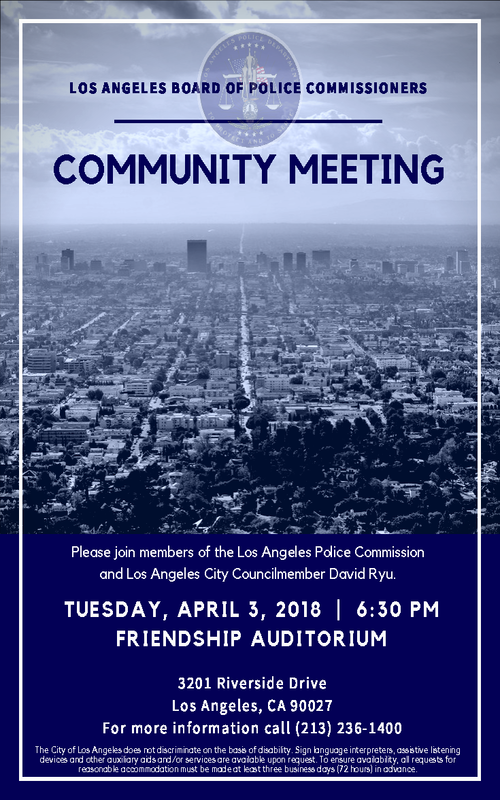 Your input is valued and critical in shaping the future vision of Lincoln Heights, and I truly hope you will be able to join us at this meeting. Working together we can make a dent in the Housing Crisis, while providing much needed housing for the residents of Lincoln Heights. If you have any additional questions on this project, please contact Jose Rodriguez (323) 550-1538 or jose.a.rodriguez@lacity.org. Visit Facebook Event Page for Details. Every spring, Members of the U.S. House of Representatives host a nationwide high school arts competition. The Congressional Art Competition was established to display local high school students’ artwork in the U.S. Capitol. For parents thinking about kindergarten or are looking for a new school for your elementary age child, Councilmember Huizar and MOMs Club of NELA have put together a NELA public/magnet school meet and greet event on Wednesday, April 4 from 5 PM to 7 PM at Yosemite Recreation Center. Come meet with representatives from our surrounding neighborhood public schools. Free kids activity table run by The Lab for Learning! Light refreshments provided. Amy Inouye, designer, artist, community activist and godmother of Highland Park’s iconic Chicken Boy rooftop statue, will be the 2018 Lummis Day “Noisemaker Award” honoree. Did you fill out the Budget Advocates Survey? "Please, #HighlandPark , stay safe and aware - neighbors have reported that ICE has been seen very recently in the neighborhood in NELA. Near La Prada; Also in #CypressPark . Do your best to remain calm and #KnowYourRights . Por favor #HighlandPark, ponte trucha - nuestros vecinos nos han reportado que han visto a ICE muy recienmente en la vecindad aqui de NELA. Cerca de La Prada; y tambien en #CypressPark. Haga lo posible para mantener calma y #ConozcaSusDerechos "
The library has many of these eResources available to its library card holders, which means you can access the library anytime from anywhere and can even be a library power user without ever setting foot in an actual library building. Read more here.